Beautiful peaceful medieval music performed by the Hudson Chamber Ensemble. 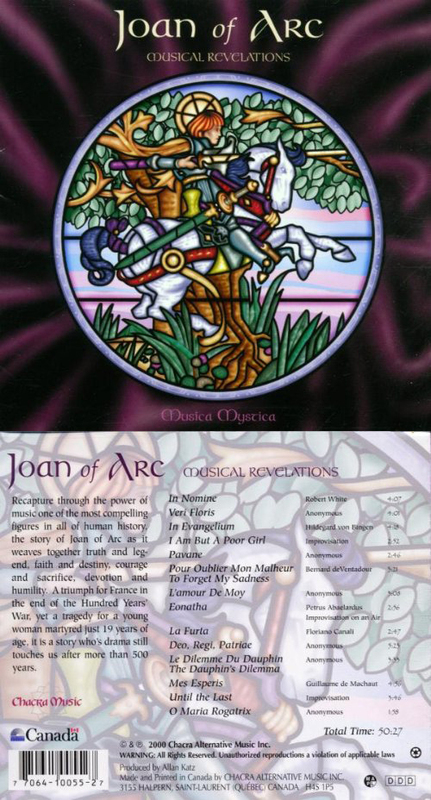 Posted in Classical/New Age, Free instant access, Instant Access, MusicTagged Hildegarde of Bingen, Hildegarde von Bingen, Joan of Arc, musicBookmark the permalink. This is some of the music I often play in the background at krewe workshops.